Pretty, pretttttaaaaaaaaaaaaaay productive day thus far considering we haven’t really moved about that much. Looks like the mountain(s) can indeed just make its own way to Mohammad occasionally. Sweet deals. What have we done so far? We paid our BT Broadband bill – the bastards certainly don’t want to kit you out with broadband in too much in a hurry, but like a regular ol’ landbaron they sure do want their blood money pronto. We confirmed and announced Rogue‘s first ever UK show, which if you care (sure you do) is at Manchester Sound Control on the 24th February with DJ big-dogs ETC! ETC! and Ookay. That’ll be fun. We also booked our Primavera ticket for May, and in the process became a self-professed c-word having bought a VIP ticket somewhat pointlessly (or so we realised immediately after). Can someone else splurge out please so we won’t be standing on our larry about in certain areas surrounded by hipsters that look like us but really are nothing like us? That’d be cool. 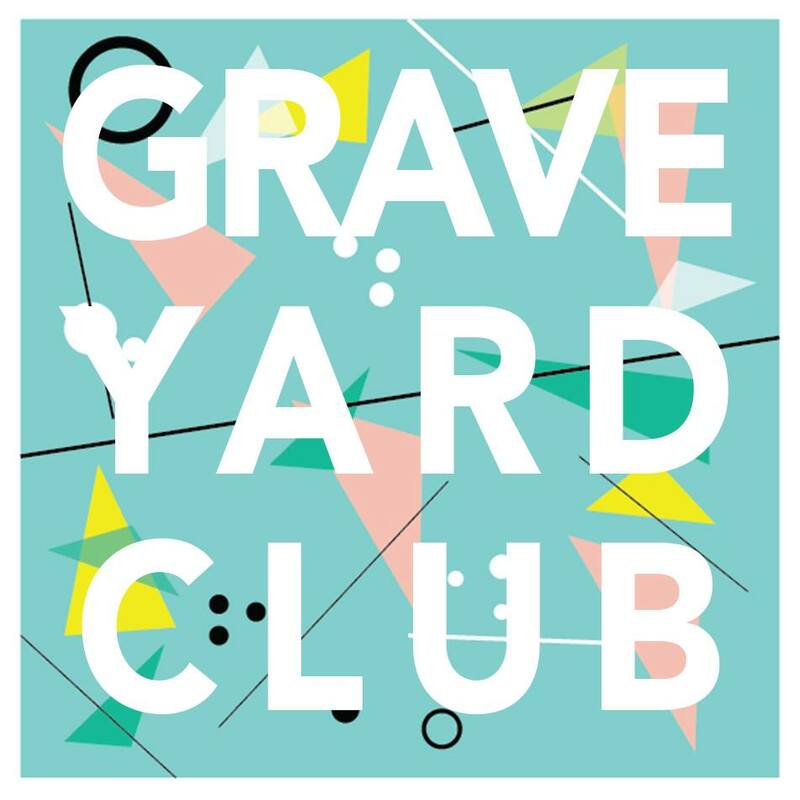 Coolness also comes in form of indie-synth heroes Graveyard Club and their new-ish Track Of The Day Another Life. They are from Minneapolis. Which is nice. They look pretty legit – aesthetically we’re reminded of the dark-suited look Strangers opted for back in the ye olde days of Killing Moon. These guys appear to dig charcoal-grey ensembles here. Which is also nice. The music sounds brim-full of promise; take the unashamedly 80’s-retro sounds of the likes of Twin Shadow coupled with New Order, then through in the lo-fi dual-vocalled scuzziness of Big Deal, and you’ll arrive roughly in the same ball park as what we are feeling about our protagonists here. With the right degree of production here, these chaps might well ascend to the same level as any of the aforementioned. Check this out, and have a thudding brilliant weekend.